© Gabriella Mailloux. All rights reserved. 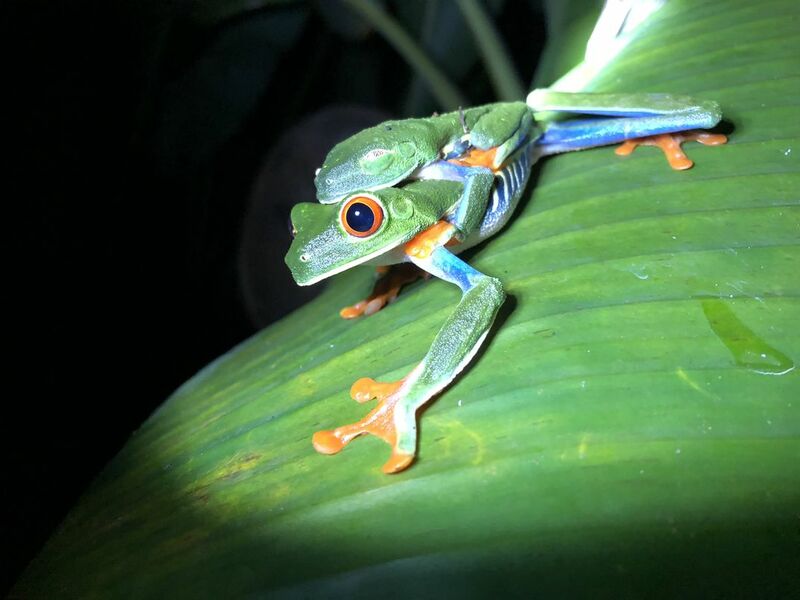 On a trip to Costa Rica I embarked on a nighttime amphibian tour and was fortunate enough to capture a rare image of two tree frogs in the process of performing their mating ritual! Date Uploaded: May 26, 2018, 10:27 p.m.